We're not COMFORTable until you are!! They were great! 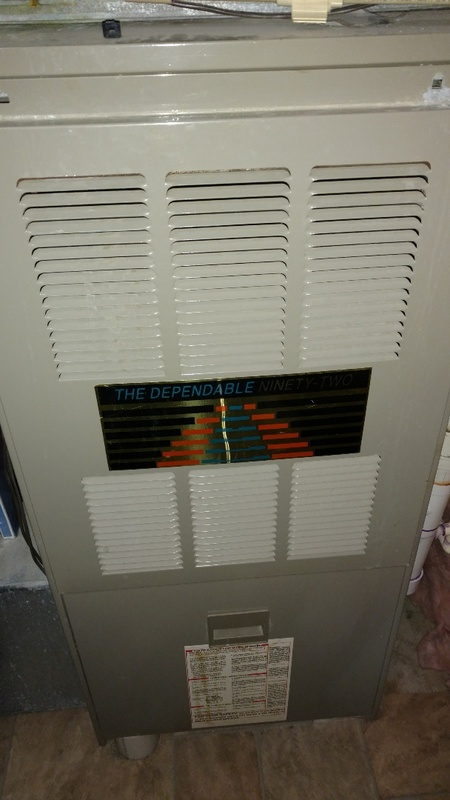 Came out on a Sunday night when I had an emergency with my furnace. 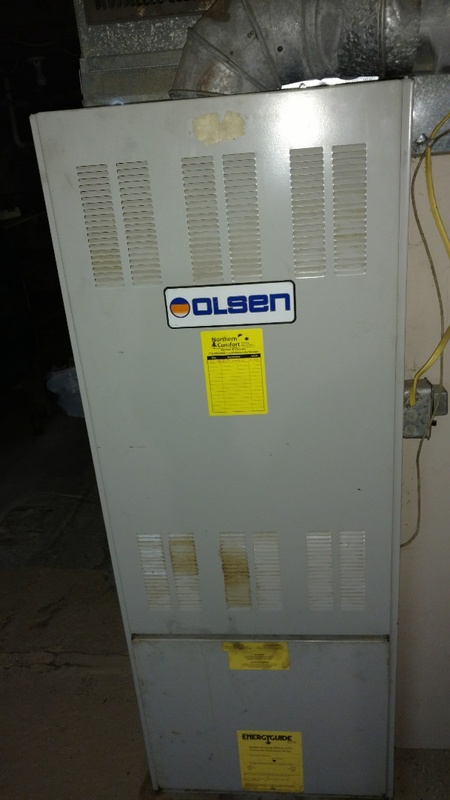 Our furnace unexpectedly went out at our cabin during a cold snap. 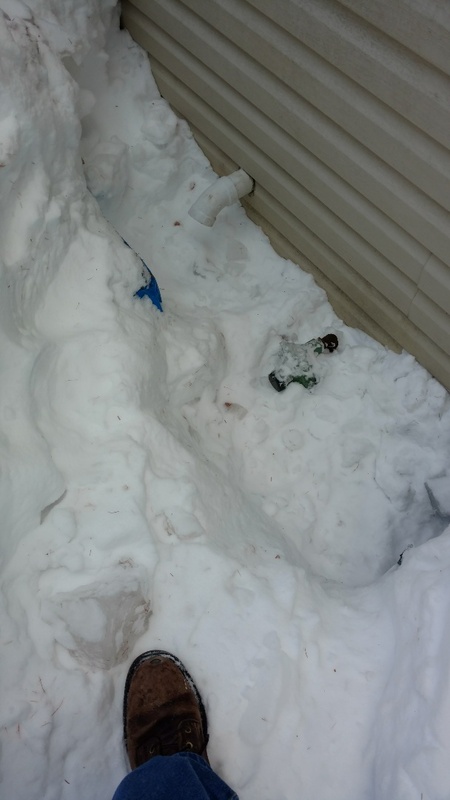 Les was able to come by noon that day and we had a new furnace within two days. Very professional and we will definitely use them now for our yearly maintenance. 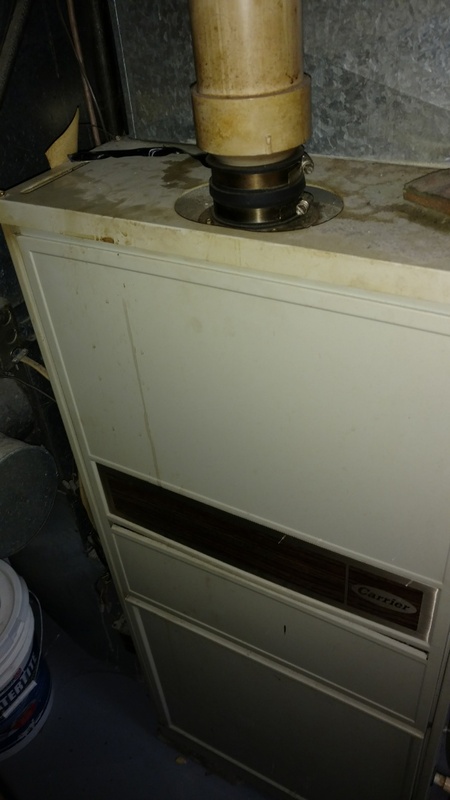 Furnace cycled on and off too much-Les fixed the problem. Very polite, knowledgeable and a fast fix. No heat knowledgeable and very fast response. We had several technicians come to our home and "fix" our furance. 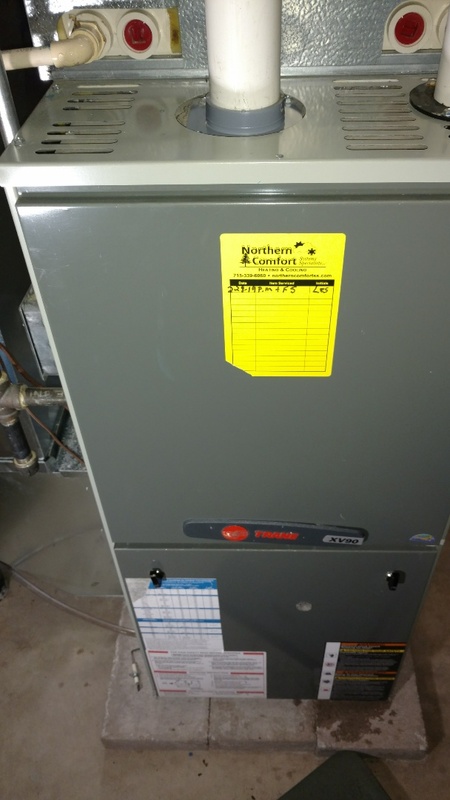 For the past two years we continually had problems so gave Northern Comfort a call. It was a Friday night they came on a Saturday and quickly diagnosed the problem. It turns out all the "fixes" were far from it. 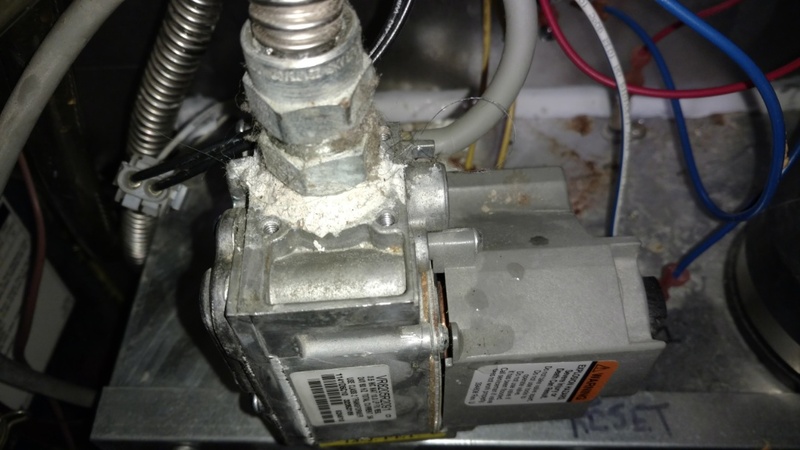 We ended up needing a new unit due to it's age and "fixes" that were done before. But now we can rest assured we will not have to worry about not having heat. 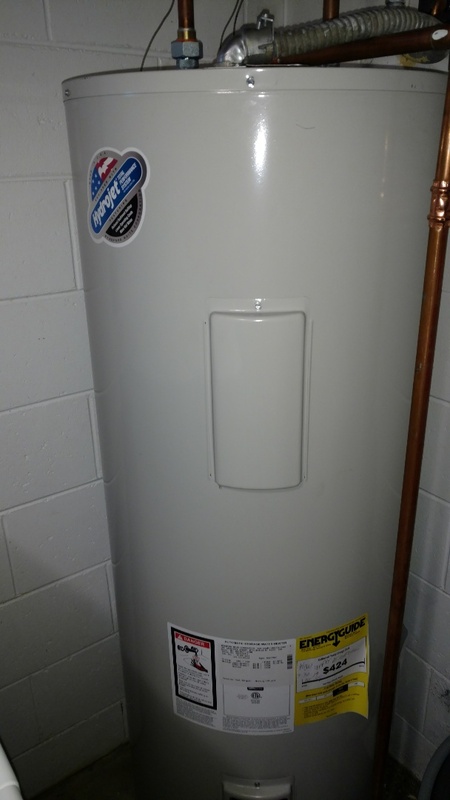 They are also very reasonable and thorough with a new installation of a unit. Very happy with results and thankful for excellent service! 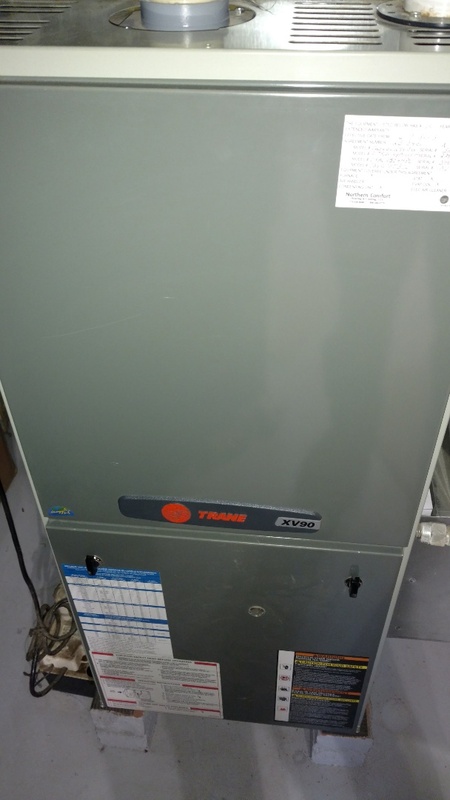 Perform preventive maintenance check on Trane XB90 LP gas furnace. 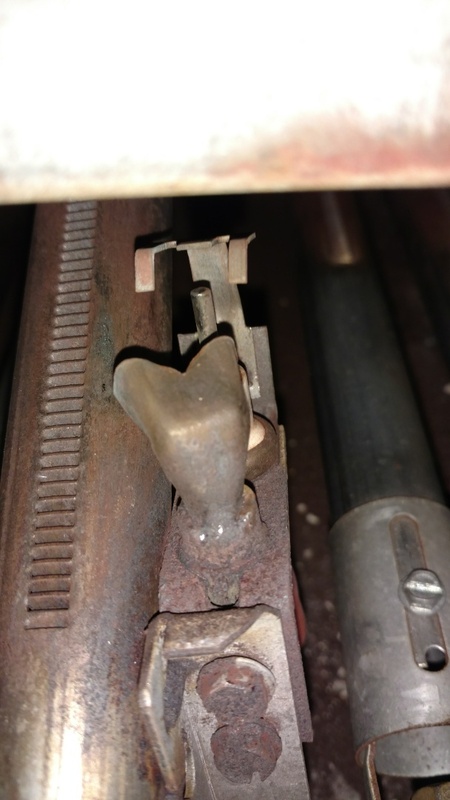 Modify termination to prevent flue gas recirculation. 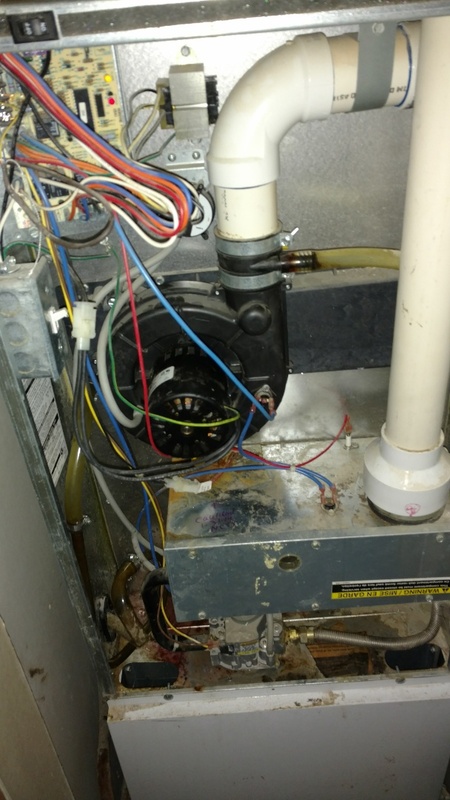 Perform preventive maintenance check on Heil LP gas furnace. 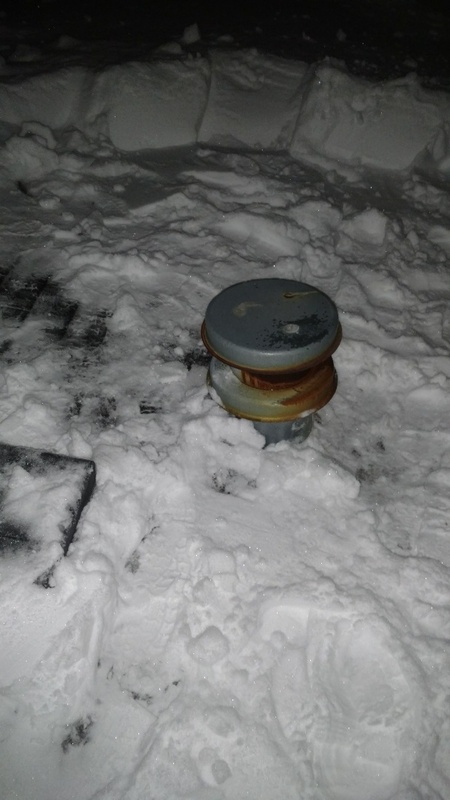 Cleared ice from gas regulator. 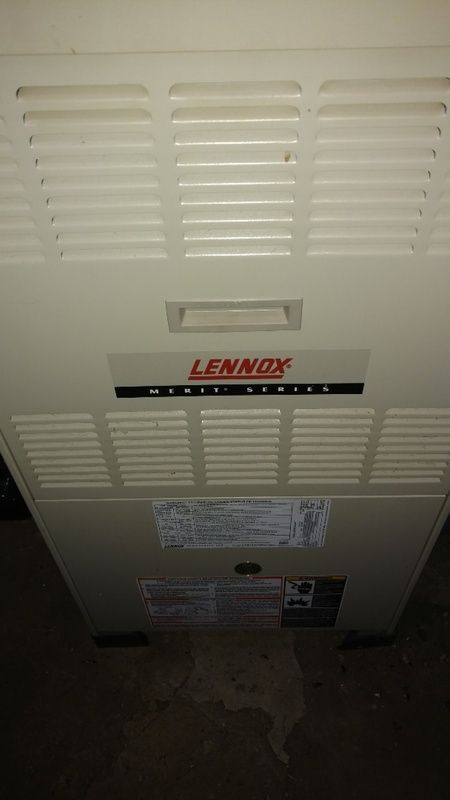 Perform preventive maintenance check on Lennox Merit Series furnace. 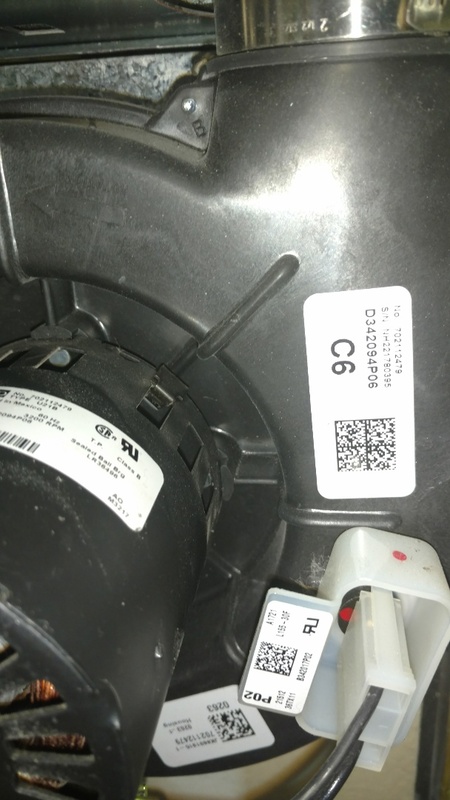 Install new Honeywell Thermostat. 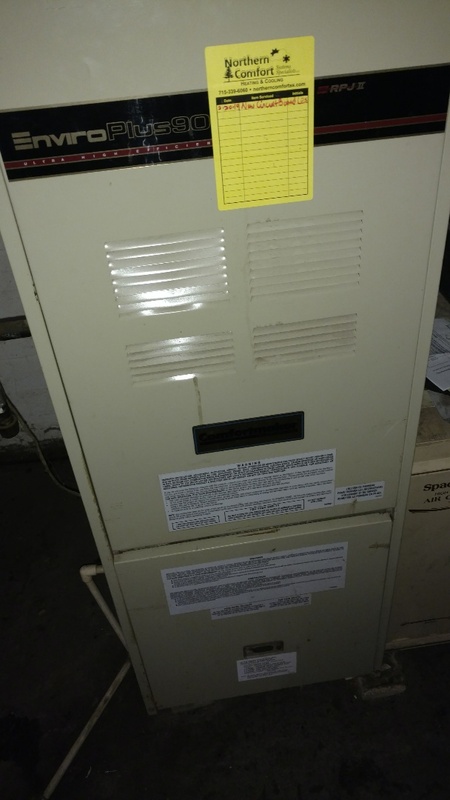 Perform preventive maintenance check on Duo Matic Olson Oil furnace.